Some people weren’t satisfied that my last video was proof enough that “smart” meters affect the human heart. They want to see me get tortured repeatedly, and they want to see others get tortured. 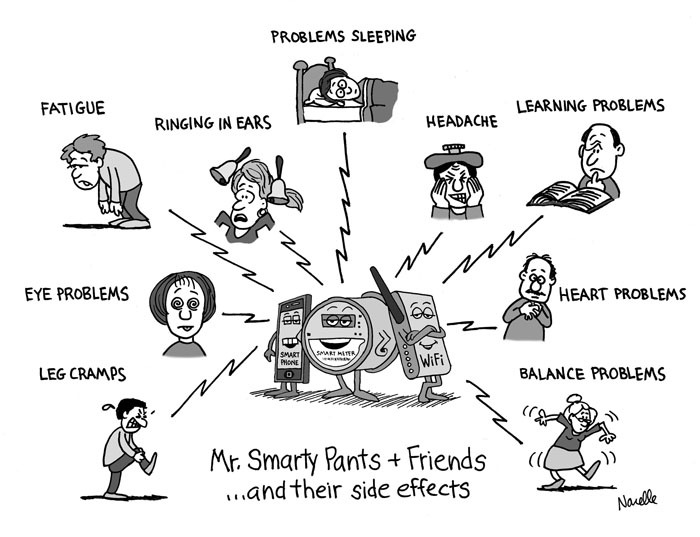 According to one skeptic, I may have had a condition that just happened to coincide with the “smart” meter transmission. How did he know my secret? I must confess I do have a condition. It’s called being healthy, and what the video showed is what happens when a healthy heart gets zapped by a “smart” meter. Part II of EKG Proof That “Smart” Meters Affect the Human Heart shows that the results of the first video are repeatable. There’s another victim in the video too, so it should be obvious to all that “smart” meters affect everyone. 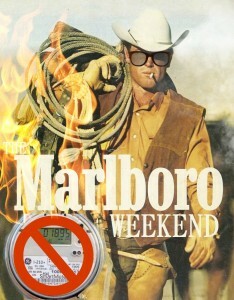 If it’s not obvious to you then hook yourself up to an EKG and hang out near a “smart” meter; I’ve done it enough. Some people were also concerned that the “smart” meter may have interfered with the EKG device itself and not the human heart. So we have a segment showing what happens when the “smart” meter transmits with the EKG running but with no human hooked up to it. Spoiler alert: nothing happens! Can we get “smart” meters removed now, or do I have to show someone getting a heart attack? Are PG&E’s estimated utility bills costing you more? [mashshare] If you are a smart meter opt-out customer you might want to call PG&E to find out if they’ve correctly billed you. People are getting higher bills because PG&E is reading meters every other month. PG&E estimates one month’s bill “supposedly” based on your previous usage. The next month they read your meter and true up the cost. If PG&E underestimated the previous month your usage will be substantially higher for the 2nd month. This could be placing you in a higher tier, rather than spreading usage over the 2 months, and billing you in a lower tier. I called PG&E (1-866-743-0335) and found out they underestimated our December bill by a third, so we were billed in a higher, more expensive tier in January. The Supervisor asked me to read the meters and told me how to do it. Then she re-calculated our bill. PG&E gave us a refund of about $90. I asked if we could self read so we have more accurate bills in the future and was told no, the only recourse is to call PG&E every other month to have the bill recalculated! 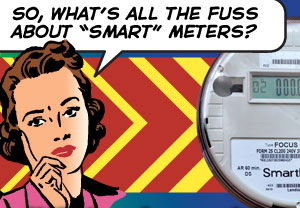 In 2012 about a third of all smart meters were still being read by meter readers. 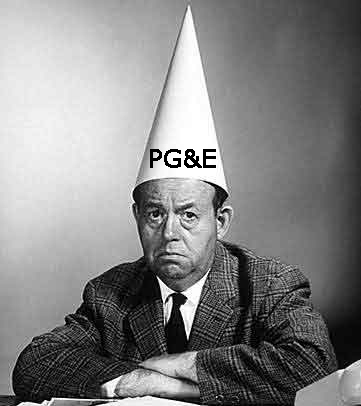 PG&E stopped filing public reports on how their smart meter program is working so I can only guess there are still many smart meters being read by meter readers. Are they read bi-monthly too and therefore getting estimated bills? People have paid for the right to keep the safer analog meter, and now they are at risk for higher bills because the California Public Utility Commission ordered the bi-monthly meter reading and PG&E has a faulty estimated and tiered billing system. 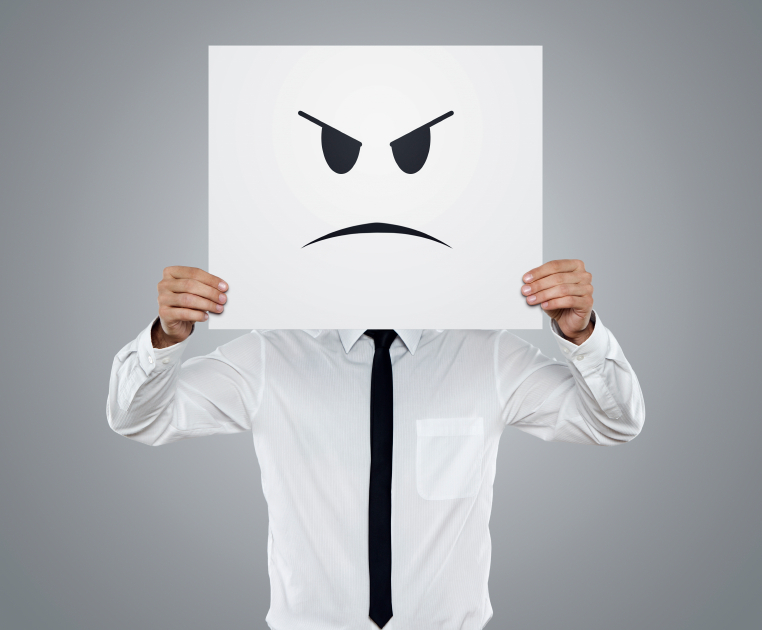 Here’s what you can do if you think you’ve been overcharged: 1. Call PG&E 1-866-743-0335 and ask them about your bill and what the previous month’s estimate was based on. Ask for a supervisor to re-calculate your bill for you. Posted on February 9, 2017 February 14, 2017 Author adminCategories CPUC, Hall of Shame, PG&ELeave a comment on Are PG&E’s estimated utility bills costing you more? 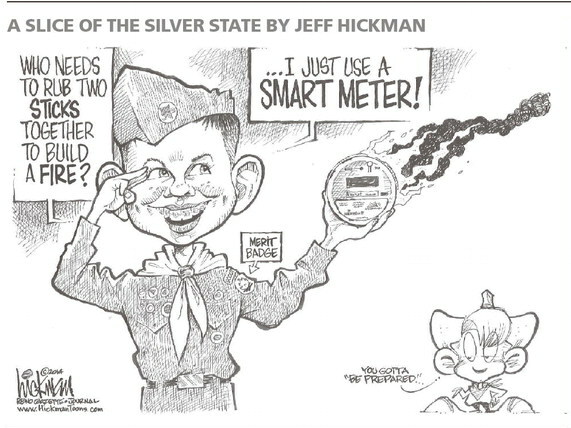 Warren Woodward: Everyone knows that wireless “smart” meters communicate via microwaves. What was unknown until now is that additional frequencies are transmitted in the 2 to 50 kilohertz range. Numerous studies have shown repeatedly that those very same frequencies disrupt the human nervous system. Indeed, “nerve block” is the phrase used in the studies to describe what occurs. The studies are not controversial. In others words, there are no studies that show otherwise. Nerve block induced by frequencies in the 2 to 50 kilohertz range is an established fact. The studies that show this nerve block are all from reputable sources including the epitome of “establishment” science when it comes to electricity, the Institute of Electrical and Electronics Engineers. 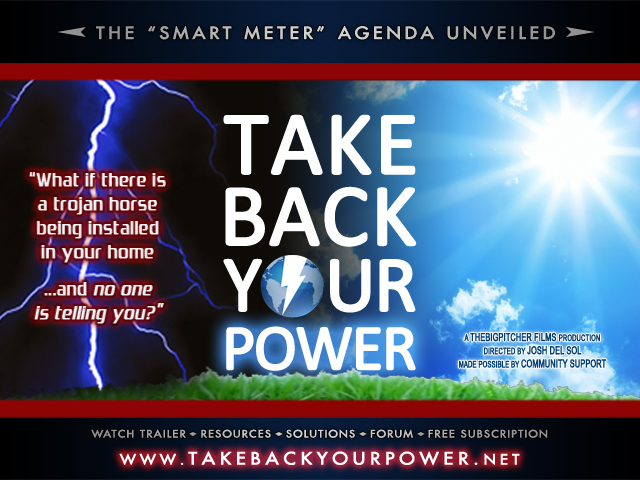 So the demonstration you will see in the video is groundbreaking, or more accurately, “smart” meter breaking. 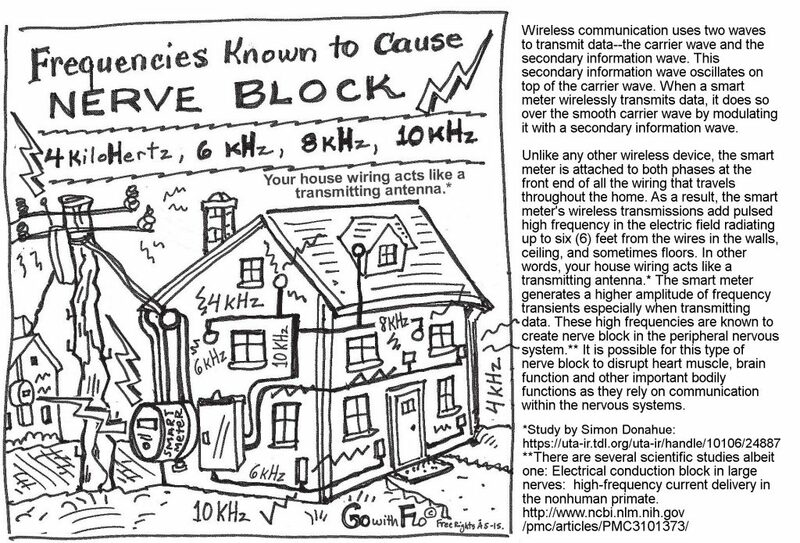 Unless they cease, desist, and bring down the wireless “smart” grid at once, “smart” meter manufacturers and the utilities that use them are going to be facing massive liability and personal injury lawsuits because, unlike the microwave radiation that anti-“smart” meter advocates have been calling attention to for years, there is no scientific dispute regarding the biological effects of 2 to 50 kilohertz frequencies. Additionally, state utility regulators and public health departments will need to actually do their jobs which always used to include protecting the public and promoting public health and safety. Lastly, the U.S. Department of Energy will have to bring an immediate halt to the promotion and subsidization of the wireless “smart” grid. Every day of delay will bring greater liability for the aforementioned corporations and agencies and the individuals involved. It’s one thing to act in ignorance, quite another not to act once knowledge is received. In November 2011, when the California Public Utilities Commission (CPUC) judge asked for technical details about smart meters, there was no mention of a smart meter that transmitted up to 2 watts. PG&E only reported using 1 watt meters. The table below is the technical description of the smart meters PG&E reported to the CPUC judge. When did PG&E start using 2 watt meters on people’s homes? How would someone know if they had one? Do they look different? We are in an era of unprecedented psychological manipulation of the science on potential health effects of EMF and RFR. Over the last few years, the BioInitiative Working Group has worked many hours on the European Commission’s science reviews of EMF and RFR. What they say matters. It’s the expert committee for the European Union (EU) recommending whether EMF and RFR public safety limits are okay, or need substantial revision. You know where we stand on this. The limits are grossly inadequate in Europe and the US. 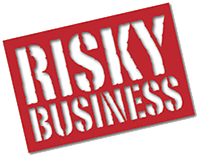 The European Scientific Committee on Emerging and Newly Identified Health Risks (SCENIHR) did a bad job of it in 2009, and has unsurprisingly disappointed us again in 2015. 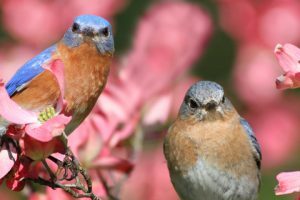 Through deceptive language tactics, the Committee has deliberately put out misinformation to erase what should have been clear findings of potential health effects of electromagnetic fields. 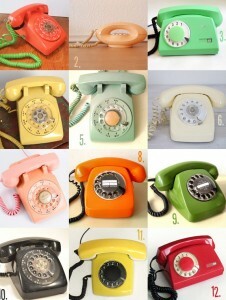 Health effects that matter greatly to millions of regular people who want to know about EMF. The Scientific Committee for Emerging and Newly Identified Health Risks, right? Emerging (not proven). Newly identified (not conclusively demonstrated). What is the NAME OF THEIR REPORT? “Final opinion on Potential health effects of exposure to electromagnetic fields (EMF)” Not conclusively proven health effects. That there are no conclusively proven biological effects. It would be just an academic farce if our lives didn’t depend on the outcome. But, we do. 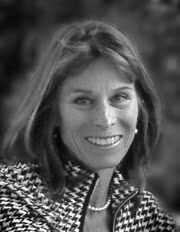 All around the planet, we depend on good advice from educated experts that are supposed to be independent thinkers and good analysts of what is a ‘potential health effect’. No amount of dust-kicking can obscure the basic fact that the SCENIHR failed to do what it was directed to do. Read for yourselves. This is double-speak. The SCENIHR’S science review that has failed to carry out the central question asked of this Committee. This is an assessment on which the fate of billions of human beings depends, and upon which global health rests. This ruling culminates a four year legal battle in Maine over the health and safety effects of smart meters. 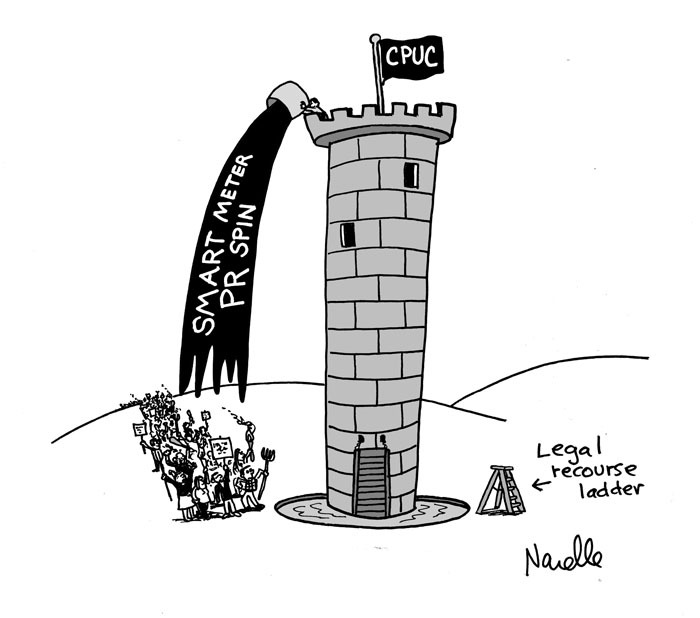 Even though the legal burden was on the utility (CMP) to show smart meters were safe, the Court ignored this and placed the burden on the customer to pay to avoid the risk of pulsed radiation smart meters emit. 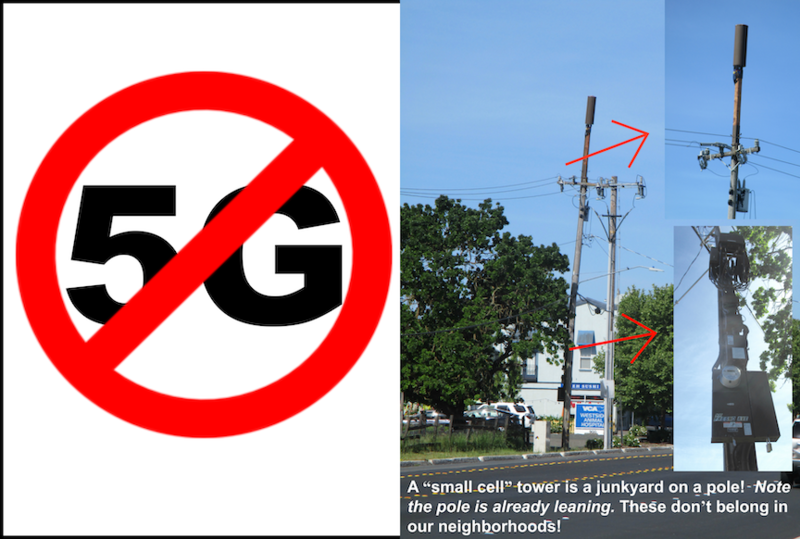 PG&E to beam RF waves at Sebastopol? What do you think? Is this a threat, a display of contempt, a joke? They are commenting on the risks of space weather. Note Clanon’s comments also. At the time the CPSD was investigating PG&E for spying on our groups. After researching the 65K emails between PG&E and the CPUC I believe the CPUC knew about the spying and engaged in the cover up by settling with PG&E. Posted on April 18, 2015 April 18, 2015 Author adminCategories CPUC, Hall of Shame, PG&E, smart meters1 Comment on PG&E to beam RF waves at Sebastopol? Emails between utility giant PG&E and the California Public Utilities Commission (CPUC) expose conflict of interest and cover up of skyrocketing smart meter bills. The consultant the CPUC hired in 2010 to investigate the complaints, Structure, had worked for PG&E for the previous five years, and was not “independent” (as claimed in CPUC and PG&E’s misrepresentations). CPUC President Peevey knew the results of Structure’s investigation long before it was complete, and shared that information with PG&E. 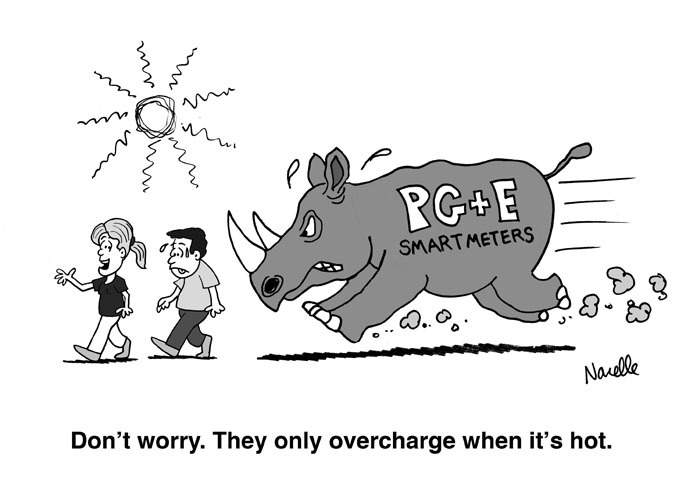 CPUC’s Peevey was aware smart meters were overcharging through personal experience. 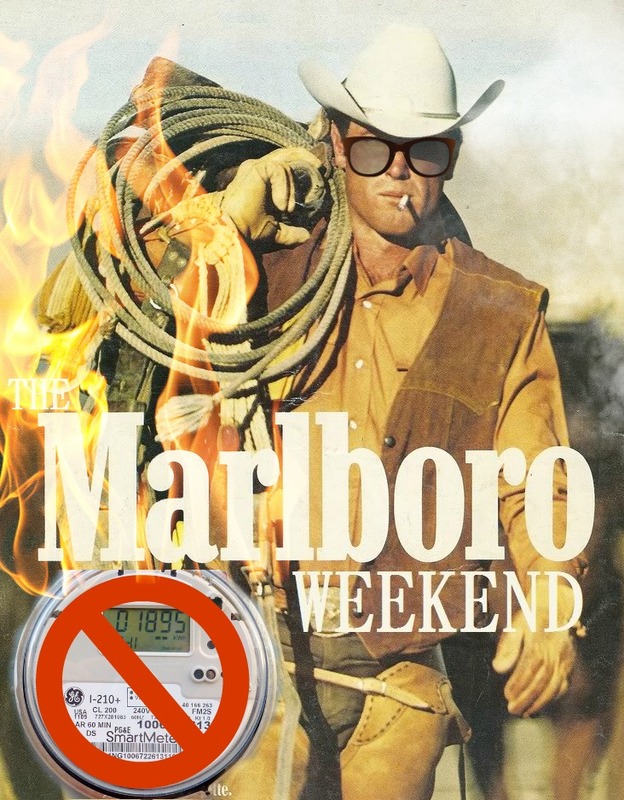 The coordinated propaganda campaign between the CPUC, PG&E and marketing firms that resulted in the smart meter deployment couldn’t tolerate news such as the fact that 500,000 smart meters were at risk for overcharging in hot weather. Peevey’s own bill doubled when a smart meter was installed on his vacation home, causing him to joke about making The Sea Ranch a smart meter free zone. The CPUC and PG&E used the Structure report to cover up smart meter problems, and to defend the deployment at the customers’ expense. 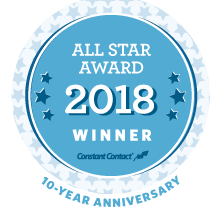 These emails suggest that returning to the tried and true analog meters is a viable remedy to avoid future skyrocketing utility costs, and that observant meter readers are a cost-effective way to ensure public and environmental safety.